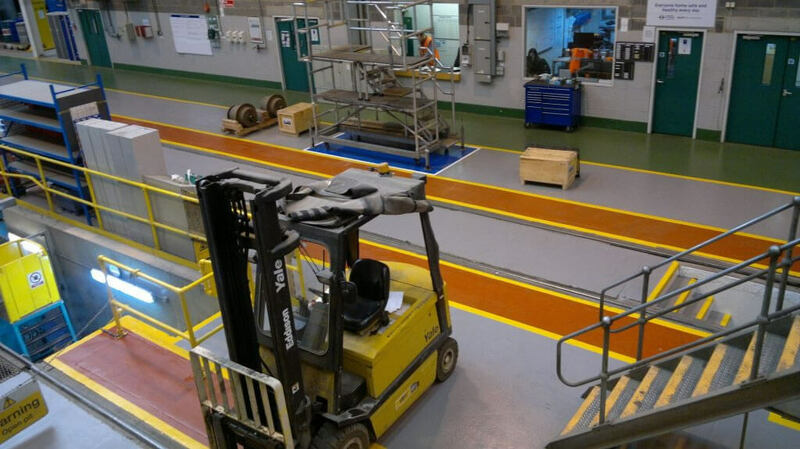 After a competitive tendering process, Flowstone was successfully appointed by Transport for London to carry out resin flooring and wall works at Croydon Tram Depot. 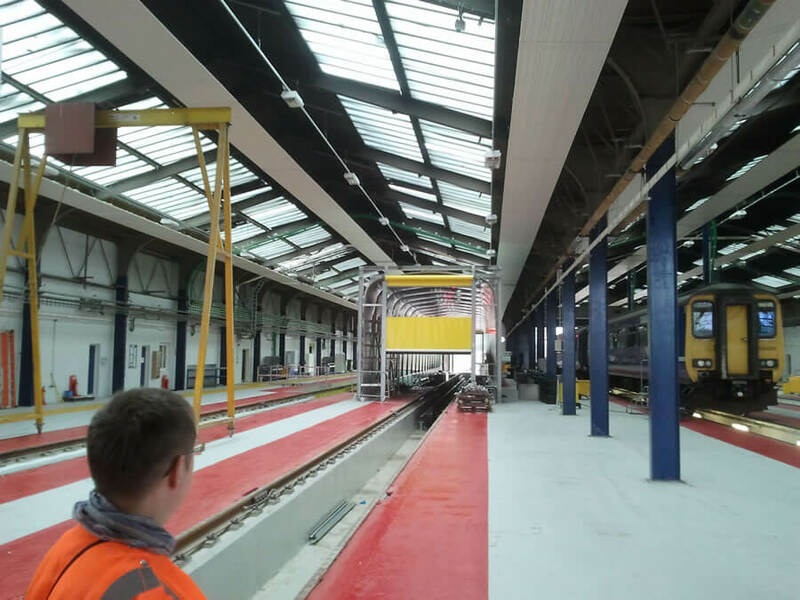 Allerton Train Maintenance depot in Liverpool, will reopen for business this month after being the subject of a dramatic nine month refurbishment program. 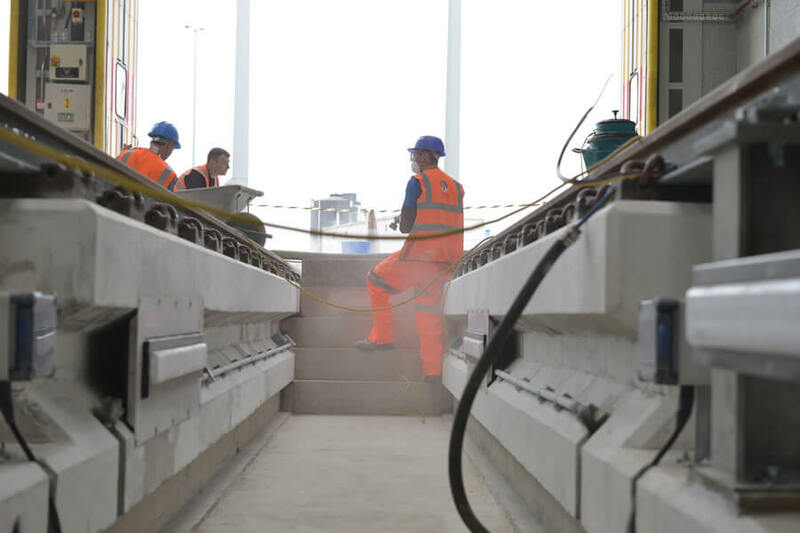 The Allerton rail maintenance site, next to the Liverpool South Parkway rail interchange, shut in early 2008 with the loss of 13 jobs when train company and freight operator EWS lost the contract to service the Voyager fleet for Virgin Trains, after a change in a franchising agreement that switched a cross-country contract from Virgin to Arriva. Staff working there at the time feared the depot had been earmarked for conversion to a housing development.